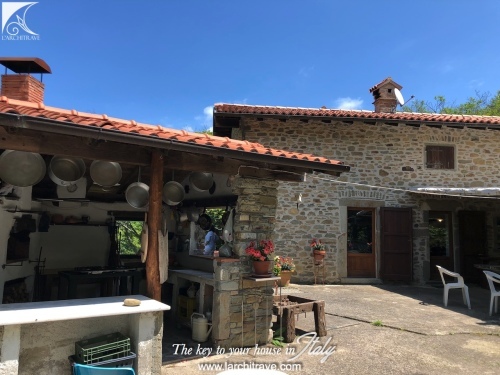 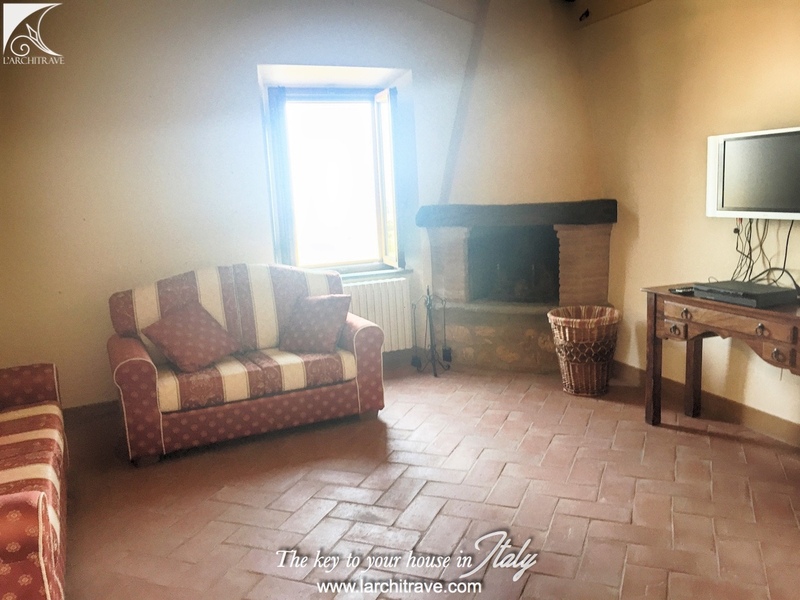 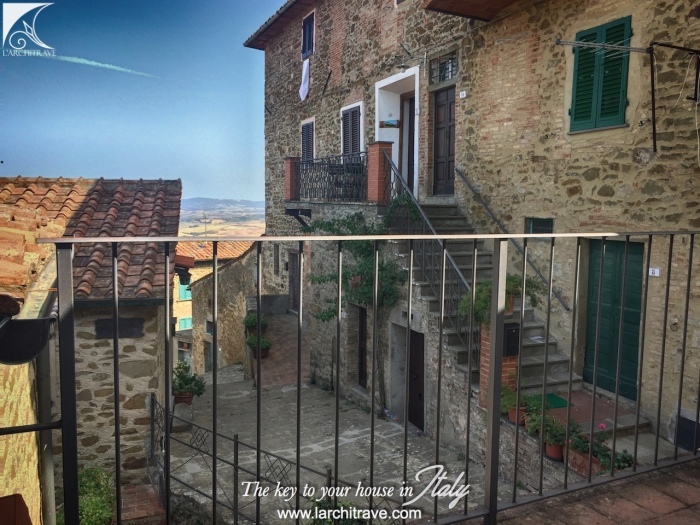 Beautifully restored Tuscan house set in a picturesque village in a quiet location off the pretty cobbled village lane. 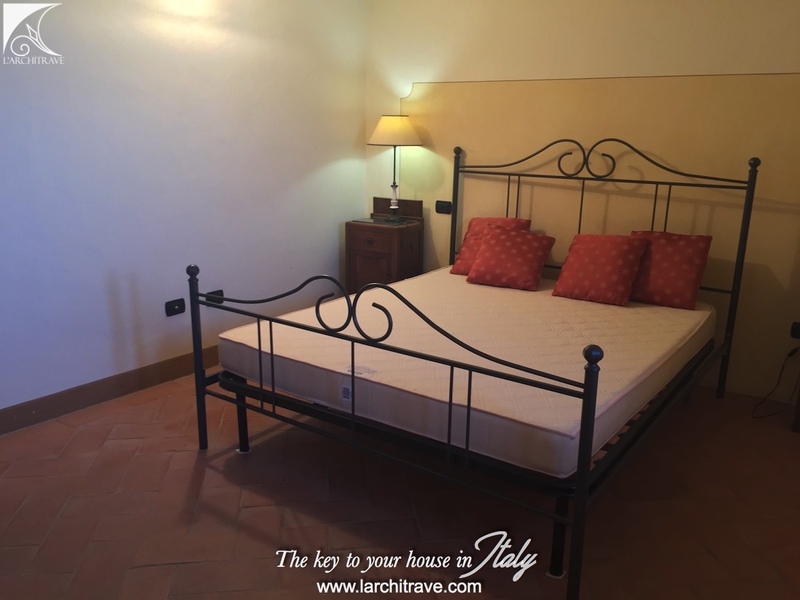 Downstairs there is a large hallway, a double bedroom, bathroom with shower and doors to a patio area. 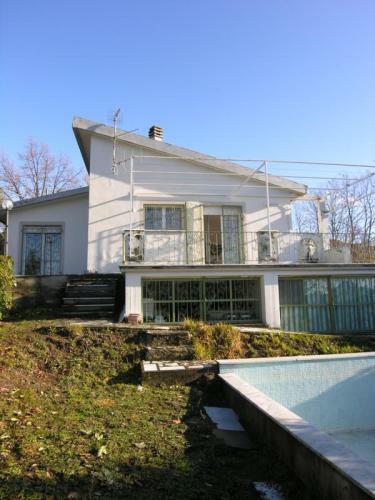 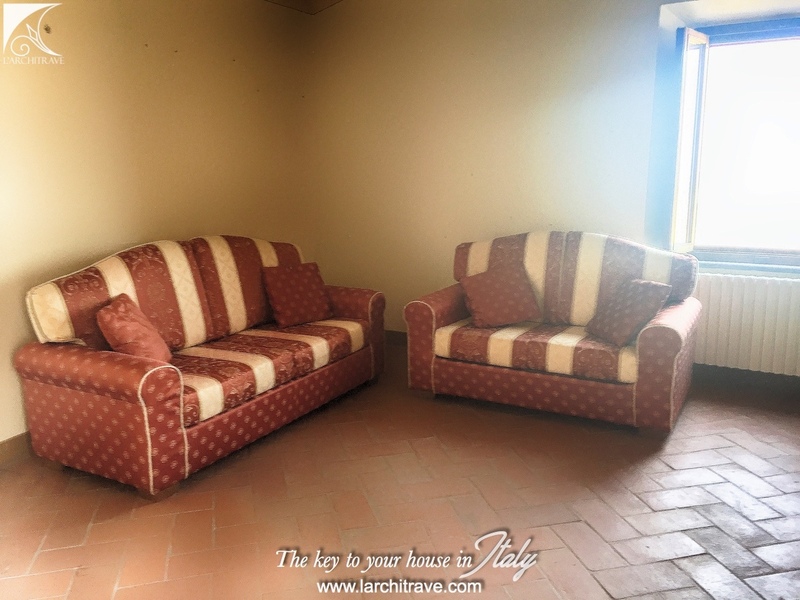 The house has been fully restored to offer comfortable character living. 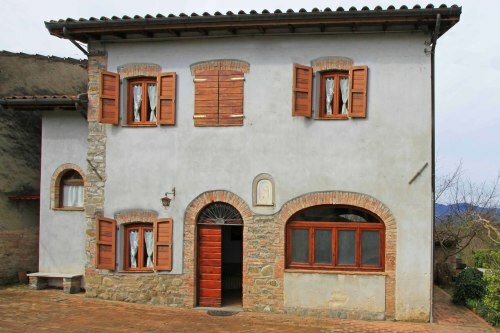 There is a shop and bar in the village and larger village with good selection of shops, cafes and restaurants within walking distance. 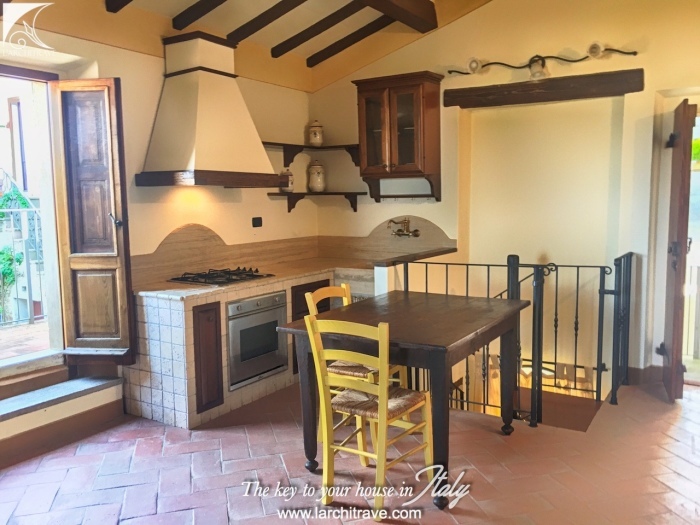 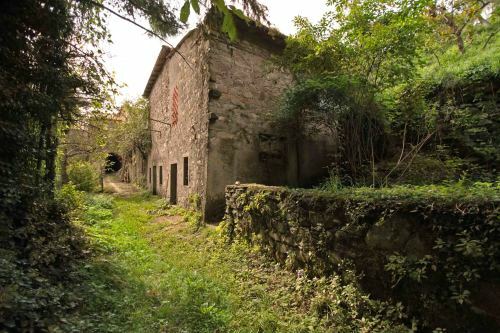 The house is located in a small charming medieval town with lovely piazzas shaded by trees and cobbled lanes. 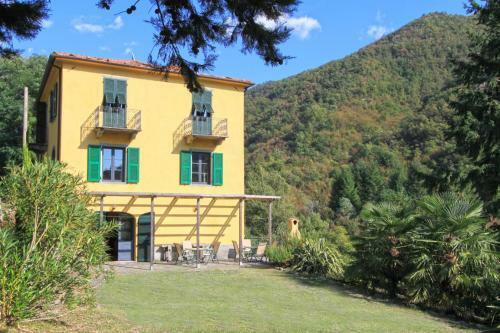 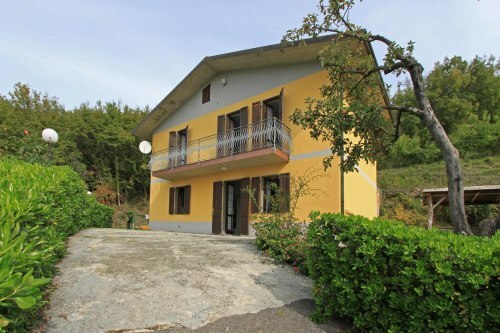 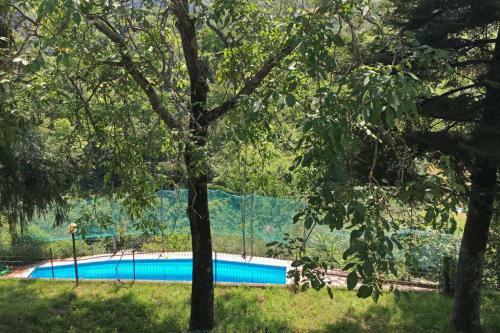 Surrounded by beautiful countryside with olive groves, soft meadows and chestnut woods. 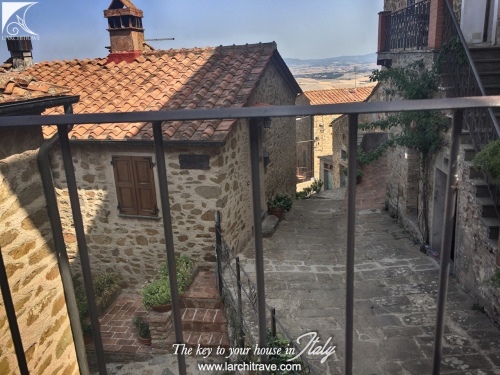 The little village is perched on a hill with splendid views over the valley below. 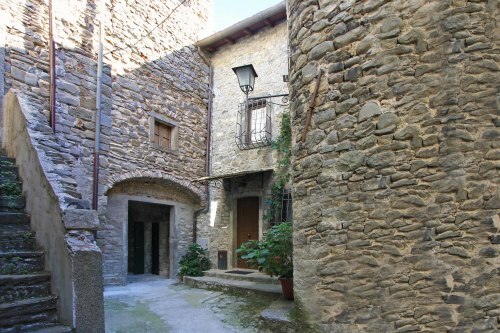 The nearby town which is within walking distance has a bustling main street with shops, bars, cafes and restaurants. 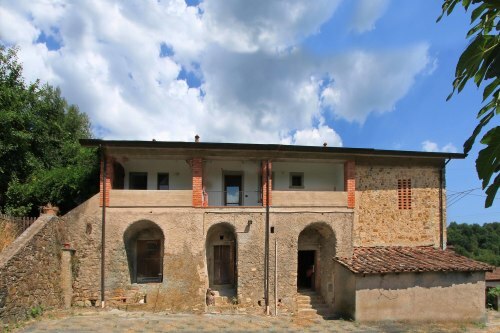 Its hidden position has maintained the place almost intact over time although the International Airport of Pisa, the picturesque beaches of Castiglioncello and Cecina on the Tyrrhenian coast, or the golf courses of Pisa and Castelfalfi, and the remains of Etruscan and historic towns such as Volterra are within 30 minutes drive. 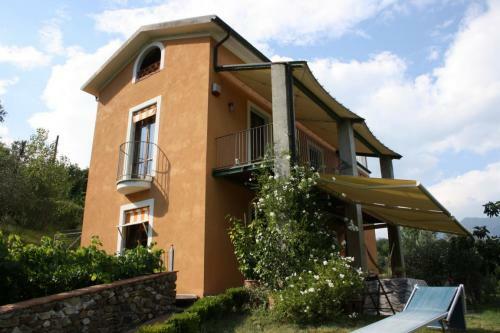 Located just 5 km from Casciana Terme an old spa town with thermal water pools and spa treatments. 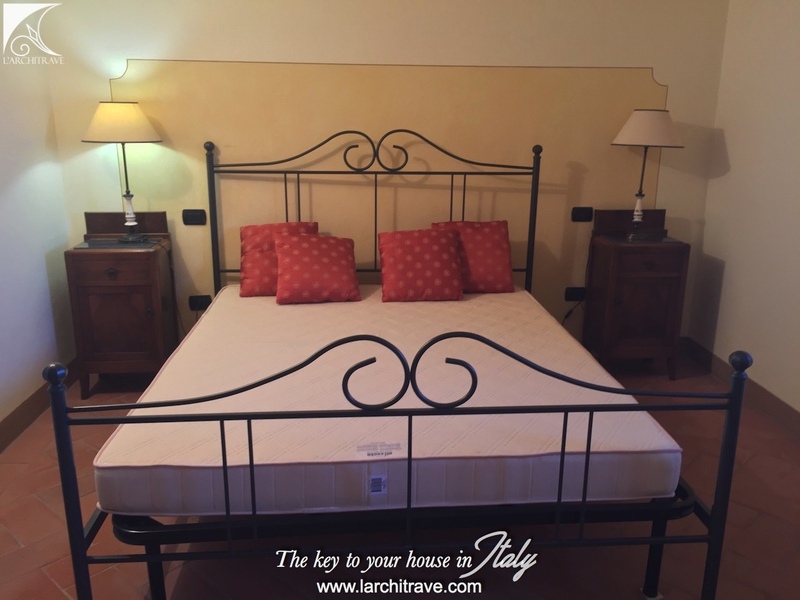 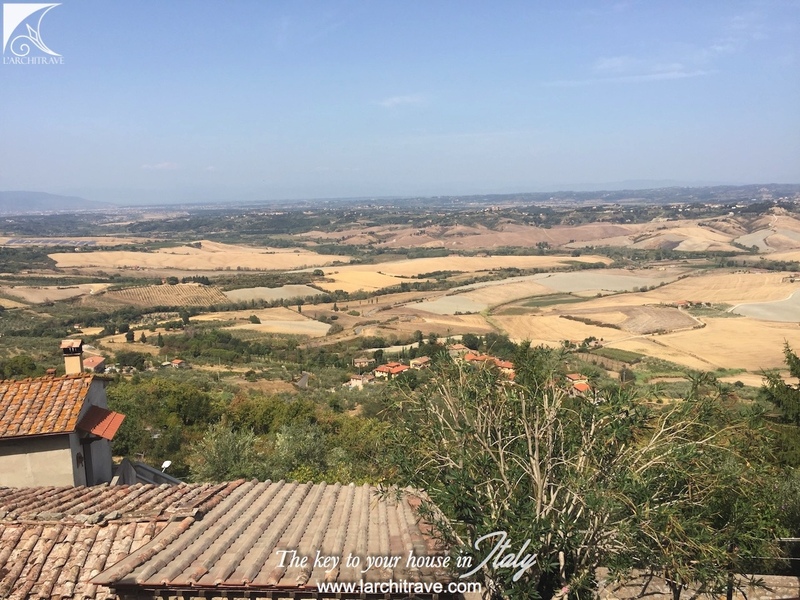 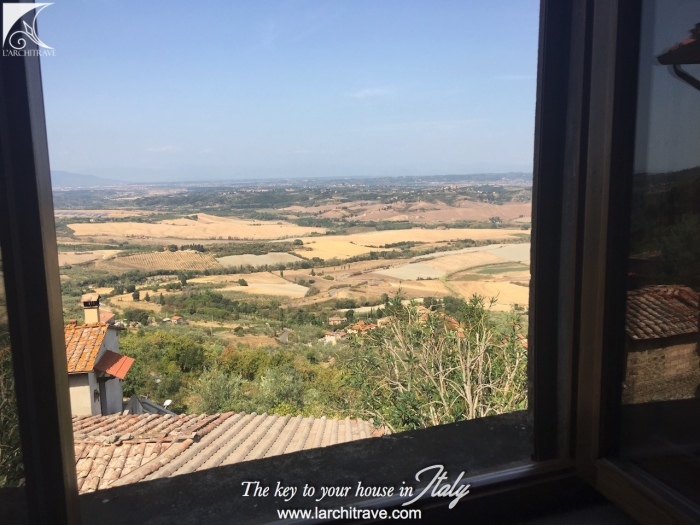 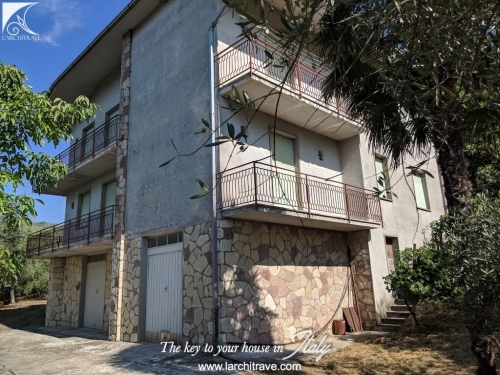 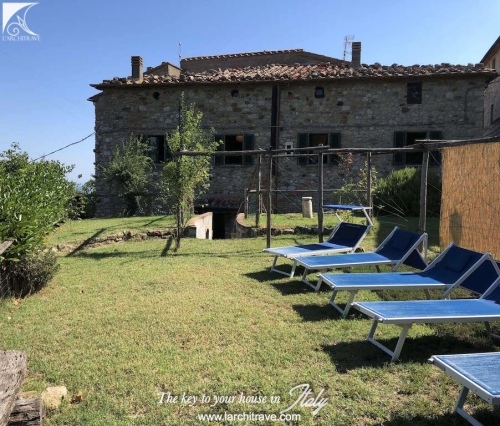 As the are is in the heart of Tuscany there are many tours available of the historical towns and also Vespa tours alsong the Tuscan lanes, golf course and lot more.